Information on this website is provided for informational purposes only. The facts and data provided are believed to be reliable when posted. 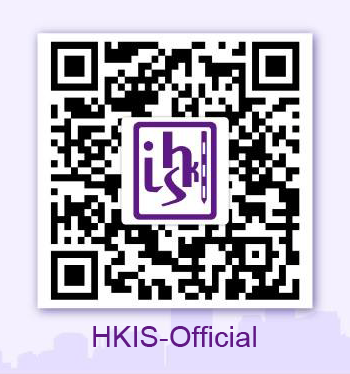 The Hong Kong Institute of Surveyors cannot guarantee that they are accurate, complete, or up-to-date at all times. The information on this website is subject to change without notice.